This is a harder thing for me to pin down, because there’s just so much about Madoka Magica that really, deeply resonates with me. The characters are all wonderfully written and genuinely relatable, the overarching narrative does an incredible job of engaging the viewer and inspiring empathy, and the pacing is spot on. I could cop out and say it’s the combination of these crucial elements that makes Madoka Magica stand out, and it is, but I think there’s also something more personal than that. It’s an analogue for depression, for personal pain and despair and the journey to overcome your personal hindrances told on a grandiose backdrop. While this sentiment could indeed be mirrored for the bulk of the cast, I drew a great deal of personal attachment to Homura on her journey. She’s a deeply flawed character, but her ideals, namely her determination and unwavering love, and indeed her shortcomings, particularly her obsessive and possessive nature struck a resonant chord with my own. It seems naive, and perhaps a bit self-absorbed to draw such a personal connection — and perhaps a bit questionable to empathize so strongly with a morally ambiguous character — but it’s those ties that give the experience such weight. It’s a reminder to me that we all have our flaws, and that’s not something to be ashamed of. Perhaps it was simply a matter of timing, but joining these characters on their emotional journeys for happiness, purpose, identity, and love was a deeply cathartic experience, even if some of their wishes were left unfulfilled. There are a number of recurring themes throughout the series, each of which could serve as the subject of lengthy analysis. Most pertinent to me though, was the broader question of identity and purpose that surrounded each individual character’s journey. It’s an issue that they each struggled with, and eventually dealt with in their own way, to varying degrees of success. It’s also an issue that I, and many others wrestle with on a regular basis. The progression of that inner turmoil throughout the series felt incredibly organic, with each of the girls’ responses serving as an accurate reflection of real personality types. 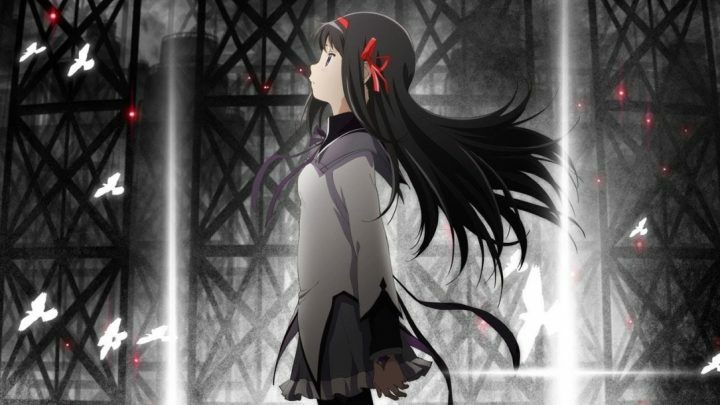 Whether seeking identity through purpose (Homura), purpose through identity (Sayaka), finding an end to justify the means (Madoka), a means to justify the ends (Kyouko), or seeking belonging as a purpose (Mami), that journey, and all the emotions connected to it, carry a very real weight. Even upon revisiting the franchise (innumerable times) since that first impression, that emotional connection remained prevalent. From Madoka’s naiveté to Homura’s determination, to Kyouko’s hedonism and Sayaka’s self-righteousness to Mami’s isolation, every character offered a great deal of insight to emotional introspection. Beyond all that though, the simple concept of finding hope amidst despair is one that I still hold very near. 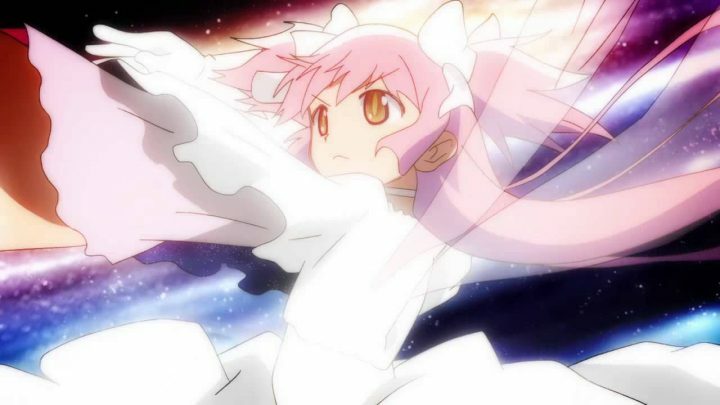 Above all, Madoka Magica succeeded in inspiring empathy with its characters, thanks in no small part to that delicate mix of personal flaws and emphasis on ideals. Even the simple notion of reflecting upon my experience with Madoka Magica brings a certain fondness to my heart. I’m sure there’s a lot more to be said, but that’s what I like about Puella Magi Madoka Magica. What about you?